The Ice Pantomime for 2010 was Cinderella. Panto photographs are available online by clicking here, logging in using the club username and password, then click on the Photographs link in the middle of the page. There are then entry pictures for various club competitions and the 2010 Panto. 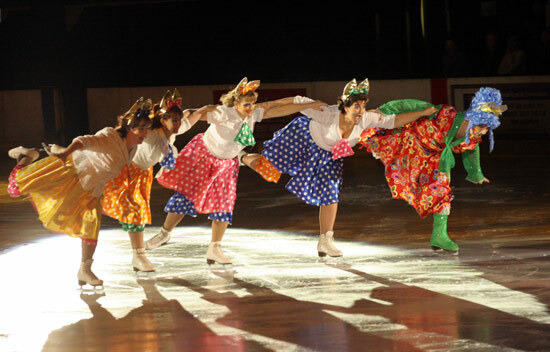 Photo from the 2010 Ice Pantomime Cinderella.